In Greek mythology, Nemea is associated with the labour of Hercules and in particular with the killing of the horrific Lion of Nemea. Region’s climate conditions, on the foot of the Arcadian mountains, is also why Nemea was chosen for the materialization of the Panhellenic games of Nemea every 4 years since 573 BC in honour of Zeus. Visitors use to be thrilled by the Temple of Zeus and the Stadium. 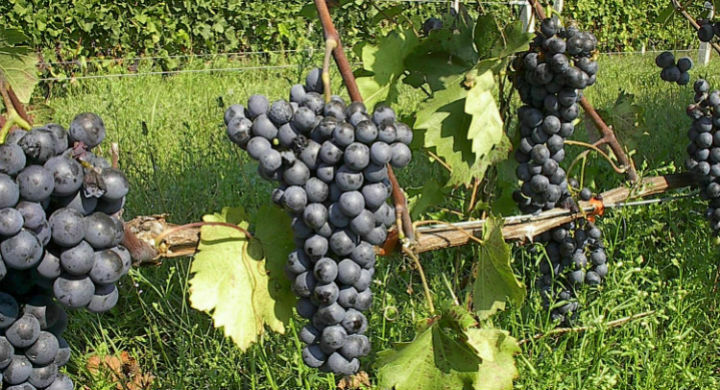 Nemea is also home of one of the finest red wine of southern Greece, the indigenous Agiorgitiko grape, with a deep red colour, aroma and long velvety palate. 09:00 Departure for Nemea. Stop en route close to Corinth Canal which connects the Aegean with the Ionian Seas, to see Diolkos, a paved track way which in the antiquity enabled boats to cross overland across the Isthmus of Corinth. 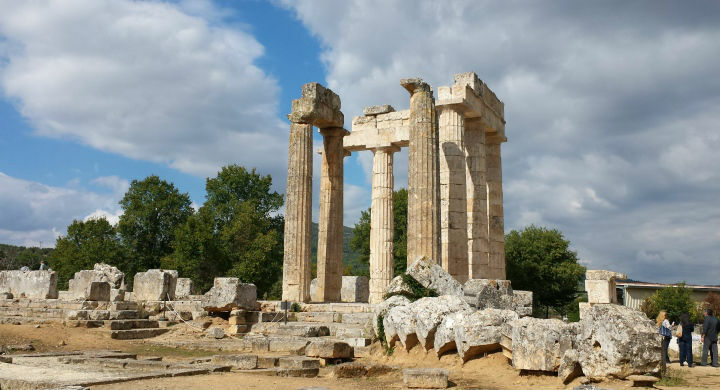 Arrive to Ancient Nemea which is associated in Greek mythology with the first Herculean task the killing of the horrific Nemean Lion by Hercules. 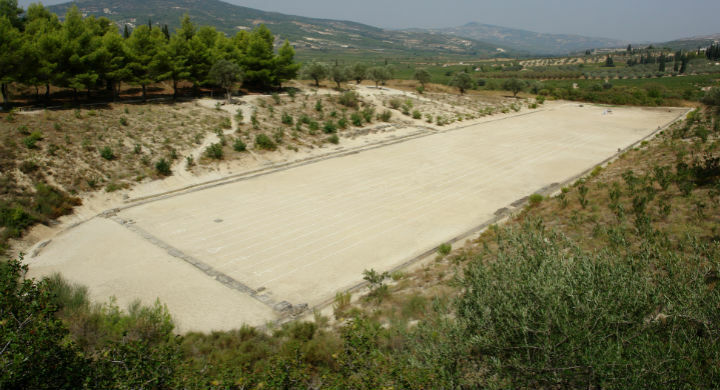 The location and the climate conditions, on the foot of the Arcadian mountains, is the reason why Nemea was chosen for the materialization of the Panhellenic games every 4 years since 573 BC in honour of Zeus. 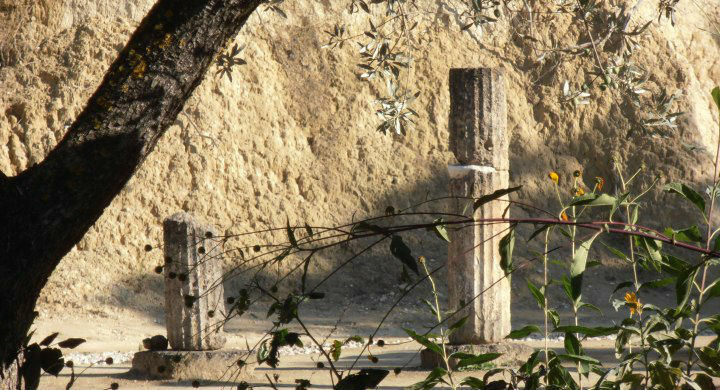 At the archaeological site you will see the Temple of Zeus built in Doric rhythm, and you will walk to the Stadium, the same place where in Greek antiquity, use to held the 4th most important Panhellenic games after Olympia, Pythia and Isthmia. 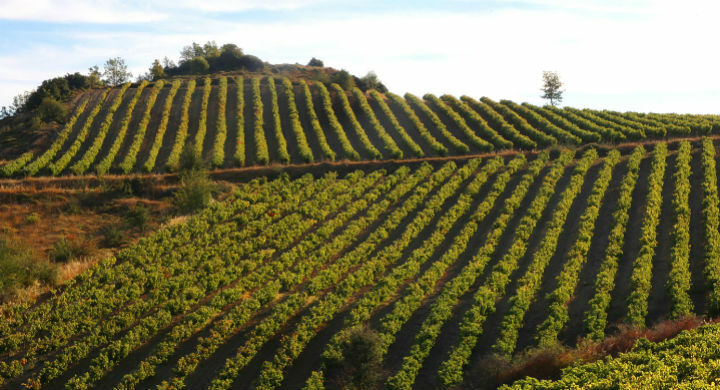 Nemea is also a land where is cultivated one of the more famous red grape of southern Greece, the indigenous Agiorgitiko grape. The wine is characterized as Appellation of Origin of High Quality, with a deep red colour, aroma and long velvety palate. 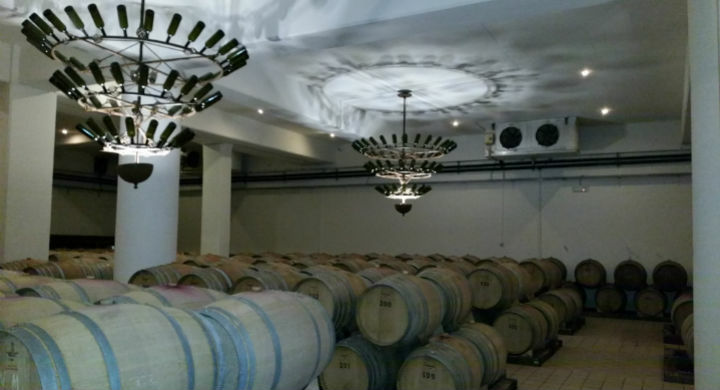 Visit of a local winery to hear about Nemean wine varieties and have a traditional lunch followed by wine tasting. Late in the afternoon return to Athens.